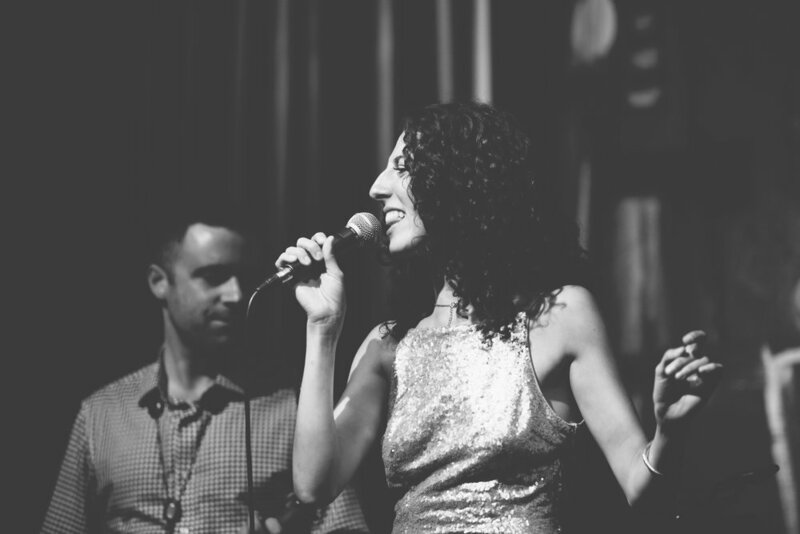 The Devyn Rush Band will bring you jazz mixed with gritty soul, poppy riffs, and theatrical purity! With versatility and passion for all genres of music, The Devyn Rush Band is a unique experience that brings together the old and the new, thus touching a wide audience and providing a show this is delightfully fresh and deeply nostalgic. The Devyn Rush Band members are known for their work with Grammy Award-winning artists, such as Herb Alpert, Sergio Mendes, and Brian Setzer.